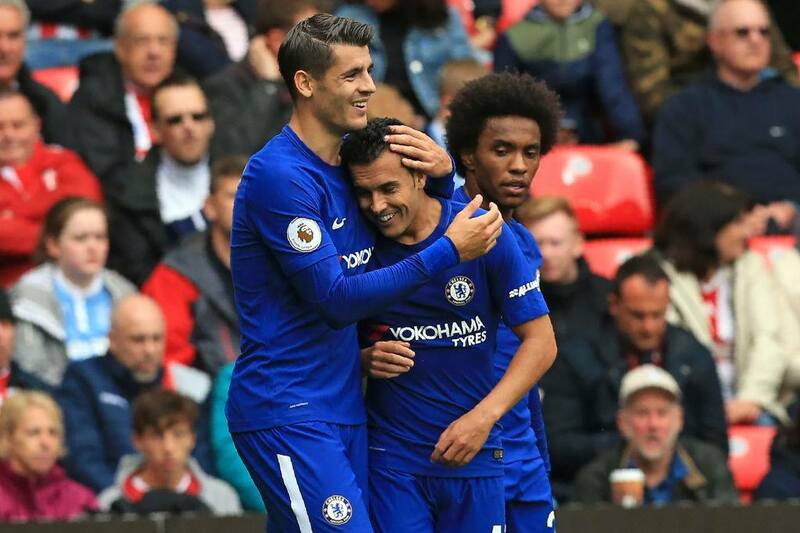 Chelsea have decided to let Alvaro Morata leave on loan with a couple of Spanish sides interested in the striker, according to El Gol Digital (h/t Daily Star). 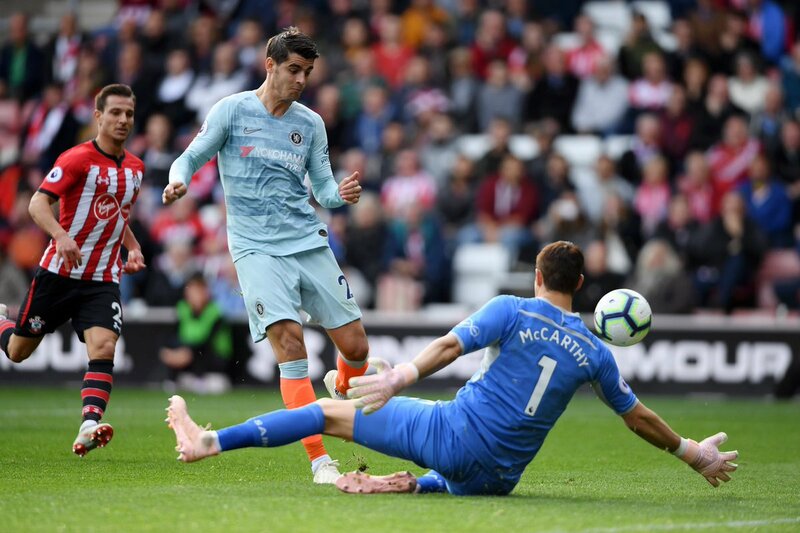 The 26-year-old, who earns £120,000-a-week, has struggled under Maurizio Sarri this season despite scoring 7 goals in all competitions. Chelsea have even switched things up in front with Eden Hazard playing as the striker in recent games. The report claims that Barcelona have been linked with the striker but Sevilla and Atletico Madrid are seen as more likely suitors for the Chelsea man. The Blues want the striker to leave on loan and find his shooting boots before selling him in the summer window. The report adds that the management believes it will be difficult to reclaim Morata’s transfer fee unless he starts scoring regularly. Olivier Giroud also hasn’t done great under Sarri this season and the report adds that the Blues will be targetting a new striker once the winter window opens. Chelsea have done alright without either of their strikers firing and Michy Batshuayi is also struggling for goals at Valencia. The Blues lie fourth in the Premier League and are three points ahead of Arsenal. We have qualified for the knockout rounds of the Europa League but our primary target has to be returning to the top four and playing Champions League football next season.